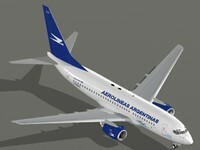 The intellectual property depicted in this model, including the brands "aerolineas argentinas" and "boeing", is not affiliated with or endorsed by the original rights holders and must be used under editorial use restrictions. 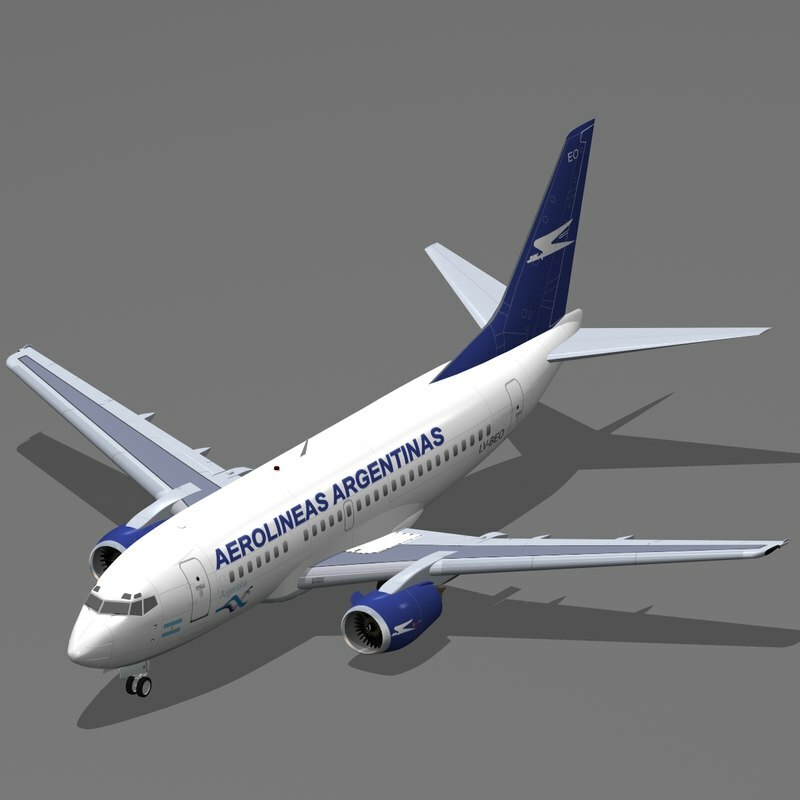 Legal Notice: The intellectual property depicted in this model , including the brands "aerolineas argentinas" and "boeing", is not affiliated with or endorsed by the original rights holders. 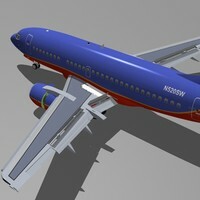 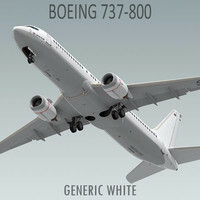 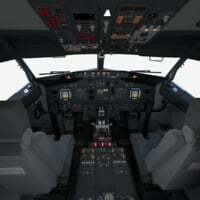 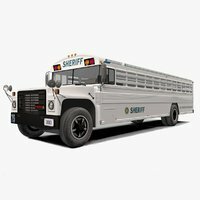 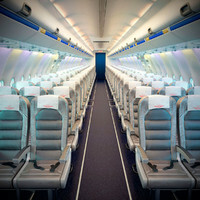 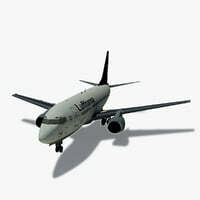 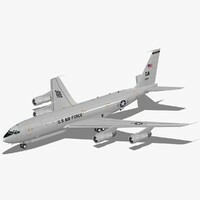 * Very high definition and highly detailed 3d model of the B 737-500. 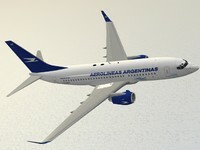 Paint scheme: Aerolineas Argentinas. 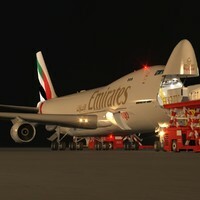 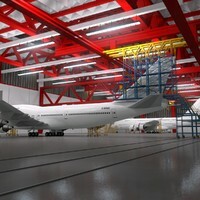 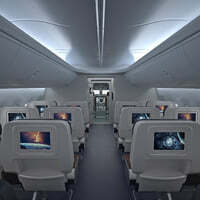 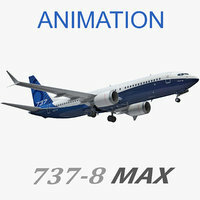 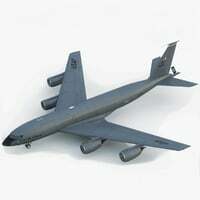 * Animatable parts: Landing gear, wheels, landing gear doors, fans, thrust reversers and flight control surfaces.